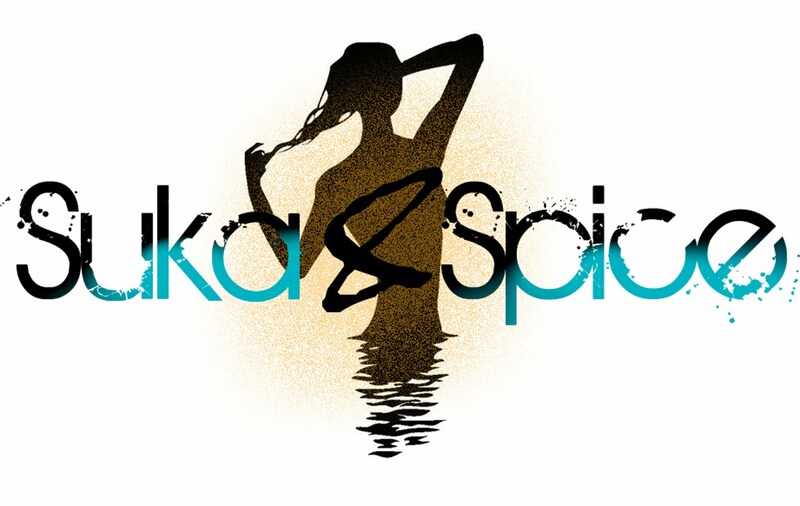 Suka & Spice™: I've Taken the Plunge! So, I'm an equal opportunity beauty product user. When looking under my bathroom sink, you'll find an array of just about every kind of product you thought existed. I don't believe in crossing off any one kind of product from being under there, unless it of course scours my face or burns my skin. My daily face-cleansing regimen consists of a number of different branded products which have each been given a fair trial and have passed a rigorous testing period. Which brings me to the reason that I'm writing about this in the first place. I've decided to subject myself to a line of products by which are all of the same brand. The line is Arbonne--a Swiss formulated skin-care line that's got everything I now know I need. A couple of months ago, a good friend of mine took her product raving to the next level, which was that of introducing me to the very line of products themselves. Fairly hesitant, I followed her to an informational meeting about the stuff (yup, it was going through my head too..."oh no, it's one of those! "), so that I would have the opportunity to test them out for myself and see what all the hype was about. I wasn't interested in selling Mary Kay in my living room, and I wasn't about to have some product-pushin' party in my kitchen either. I couldn't have been more wrong. The RE9 products are facial crack. Although my cleanser has been, and continues to do it's job oh-so-well--always leaving me without a blemish in sight--I think I forgot about the fact that your face needs a little life and glow to it. Immediately my face was lit. Not in a grease-slick sorta way, but in a real "I'm so healthy I look like I'm 16" sort of way. I knew I needed that freshness everyday and lost sleep over the idea of returning the trial-time set. Not only that, but the line is dedicated to the non-use of mineral oil (which hello, congests my skin so badly I don't know what hit it), and Ph-correct formulas (yes ladies, Ph-correct. Not Ph-balanced). Who knew that one whole line could set your face so straight, so quickly? Not only that, but I shared the men's line with the other half. I don't like to put his business out there (well at least not more than a few times a day), but you don't know what it means to have met a good product line until your man calls you begging to order more shaving cream. But that's another story. Well anyway, today I met with her and made my first order. I'm counting down the three short days until it gets here, and I can hardly wait. Got questions? Ask away. I'd be happy to turn you into an addict too. my mom has been using this stuff and loves it!! that is so funny cuz i just put two and two together.